Emily McCartney-Maracle started teaching grade one at Lawrence Wesley Education Centre in Cat Lake First Nation in September 2017. Before going to teach in a northern First Nation with Teach For Canada, she completed a Bachelor of Arts and Science (Hons) and a Bachelor of Education at Queen’s University. Emily is from Tyendinaga Mohawk Territory. 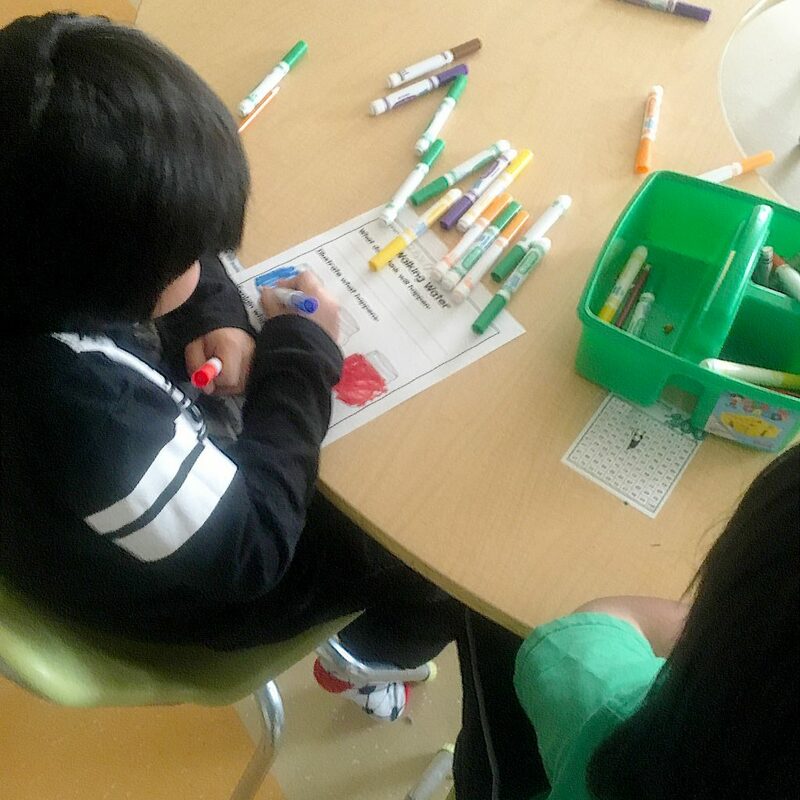 Leprechauns are known to be mischievous tricksters, but who would believe that one of them could trick an entire class of grade one students into learning? Emily McCartney-Maracle did. The grade one teacher knew that having a magical friend visit her class would engage her students. Still, she had no idea what she was unleashing. Emily didn’t start out the school year knowing how to capture and keep the attention of her rambunctious grade one students. In her first few days, she discovered that some of her students had forgotten most of the alphabet over the summer. She needed to find a balance between getting students up to speed, while also moving forward in the grade one curriculum. She needed to help students transition from the entirely play-based approach of Kindergarten to a mix of play-based learning and direct teaching. Emily tried a number of approaches to connect with the 12 boys and three girls that made up her class. There was trial and error and quite a few challenging days. 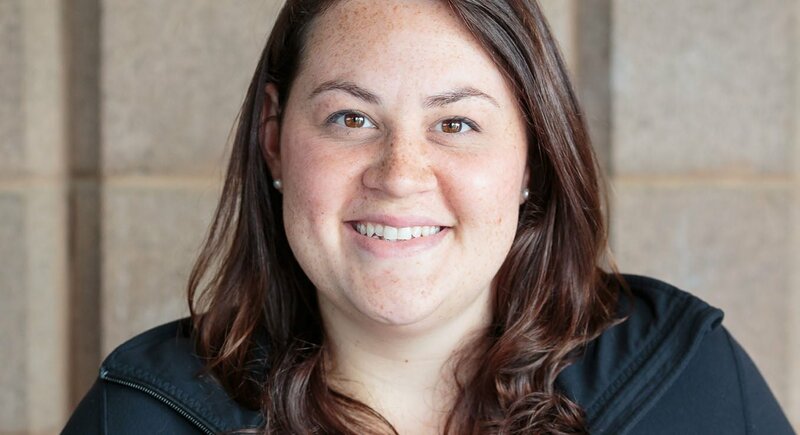 “There were multiple moments when I doubted myself and whether I was the right person to teach this class,” Emily shared. 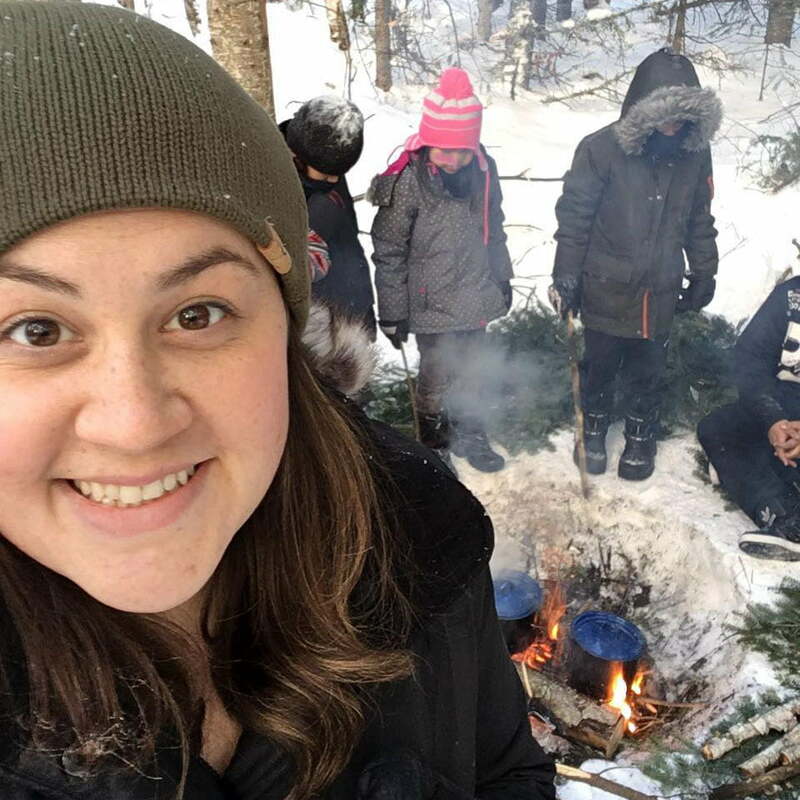 One thing Emily never doubted when going to teach in Cat Lake First Nation was her desire to integrate local culture into her classroom. Emily, a First Nation woman from Tyendinaga Mohawk Territory, remembers how fundamental her culture and language were to her education. She wanted the same for her students. “I want them to grow up to know who they are and for them to be able to take care of themselves,” she explains. So, Emily took every opportunity presented by the school to organize cultural activities with community members, both inside and outside the classroom. 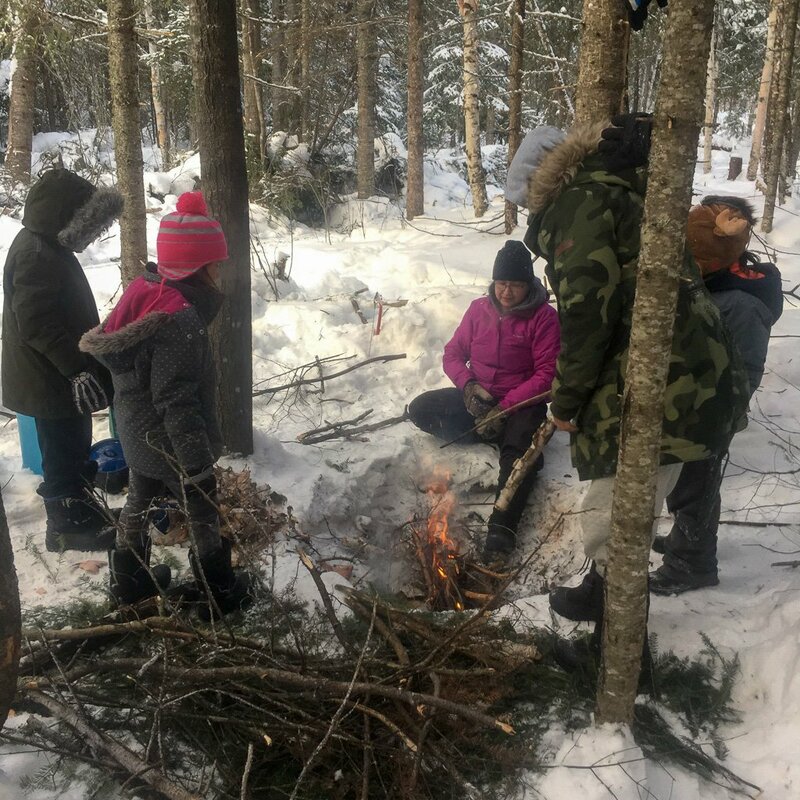 Early on, an Elder took her class out on to the land to learn how to make shelters, how to tie different knots, and what to use for kindling. The focus was on traditional teachings and experiential learning. 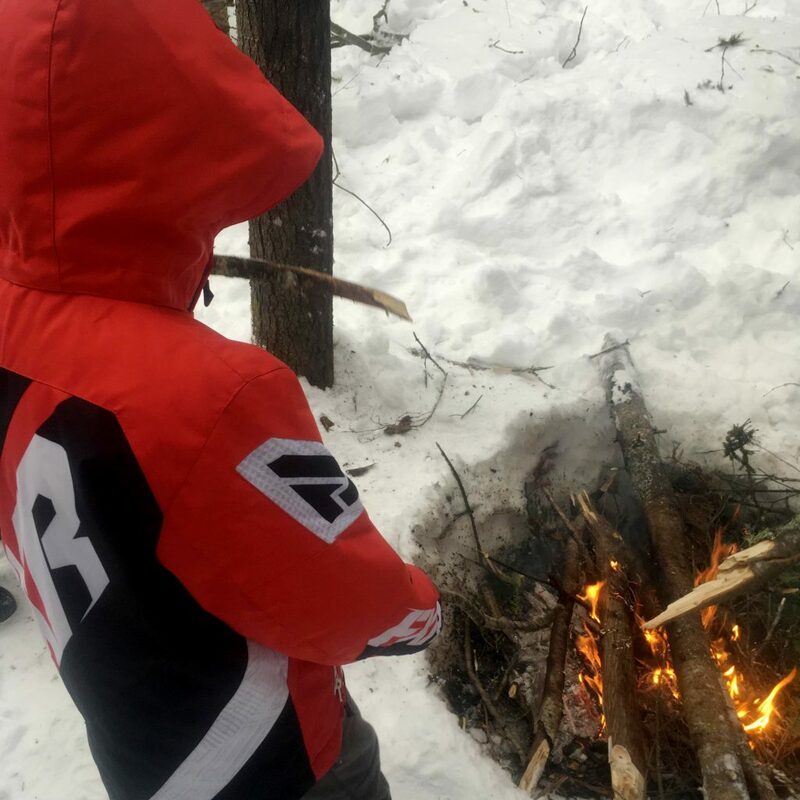 Seeing what worked, Emily strove to use culture, outdoor education, and play-based learning in various ways to engage her students. 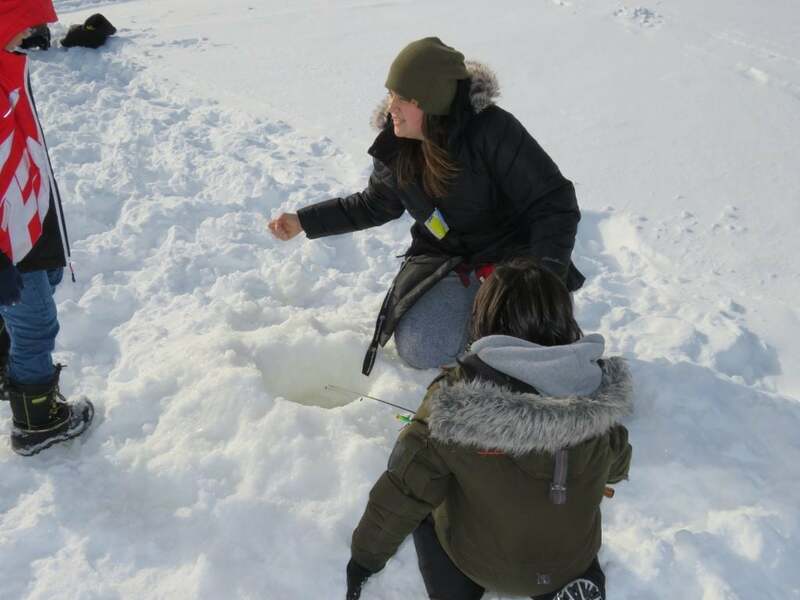 They took part in snowshoeing, rabbit snaring, and ice fishing. Her students were clearly energized by these traditional activities. Emily is working on other ways to use culture and language in her classroom. By the time March grew near, Emily knew her students and what they enjoyed. A Leprechaun for St Patrick’s Day would be just the thing to capture their imaginations! 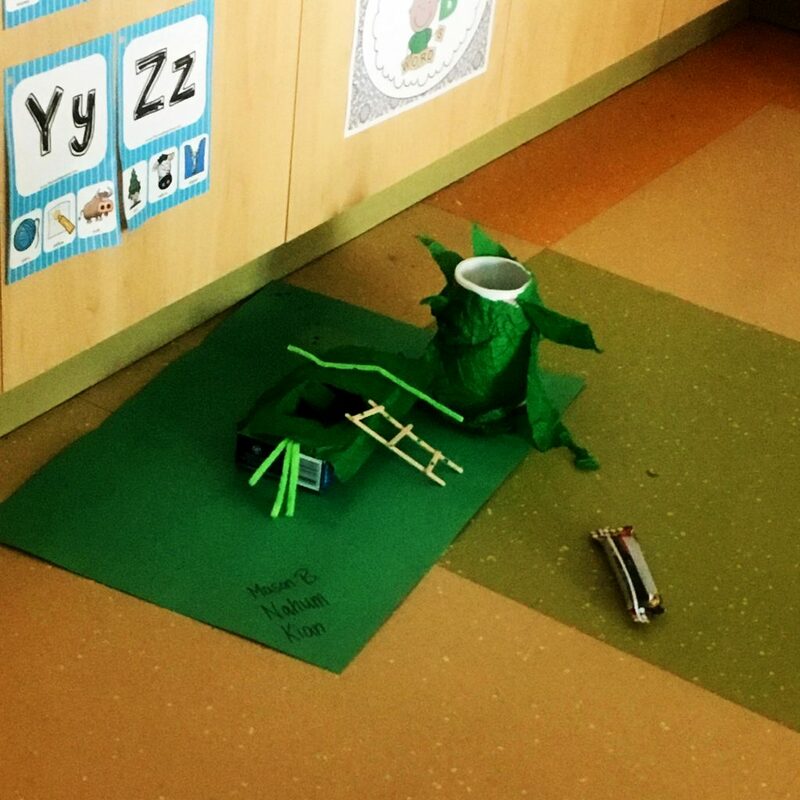 The Leprechaun visits at night, leaving behind a trail of footprints and “games” for the students to play. The first was a writing “game”, a task the students normally don’t like. “I thought they would see right through it,” admits Emily “but they didn’t!” In fact, they didn’t see it as work at all. 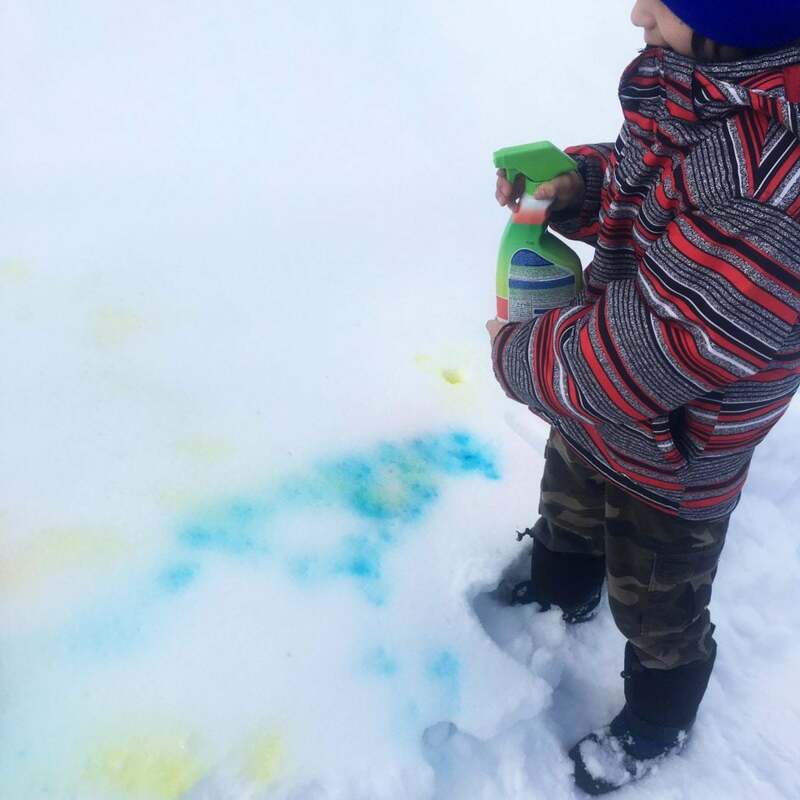 Over the last few weeks, they have learned about rainbows, mixing colours, and the weather. They have learned about structures by building Leprechaun traps using recyclable materials. They have written questions to learn more about the Leprechaun. Every lesson has direct ties to the curriculum. 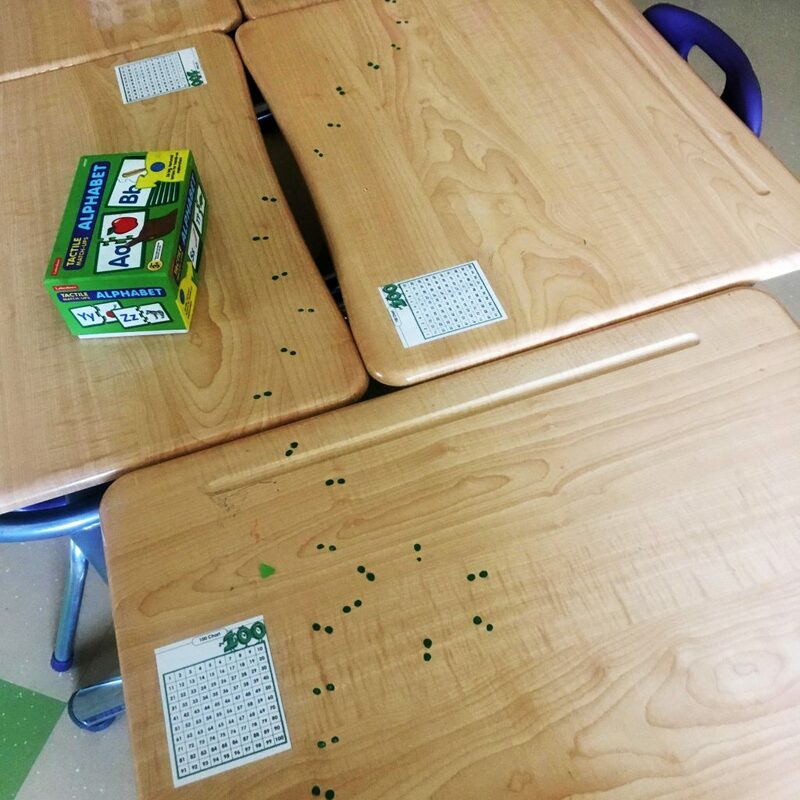 When Emily was applying to teach in the North a year ago, she never imagined doing St Patrick’s Day themed activities with her students. But she took the time to get to know them, understand what motivated them, and she adapted her lessons accordingly. 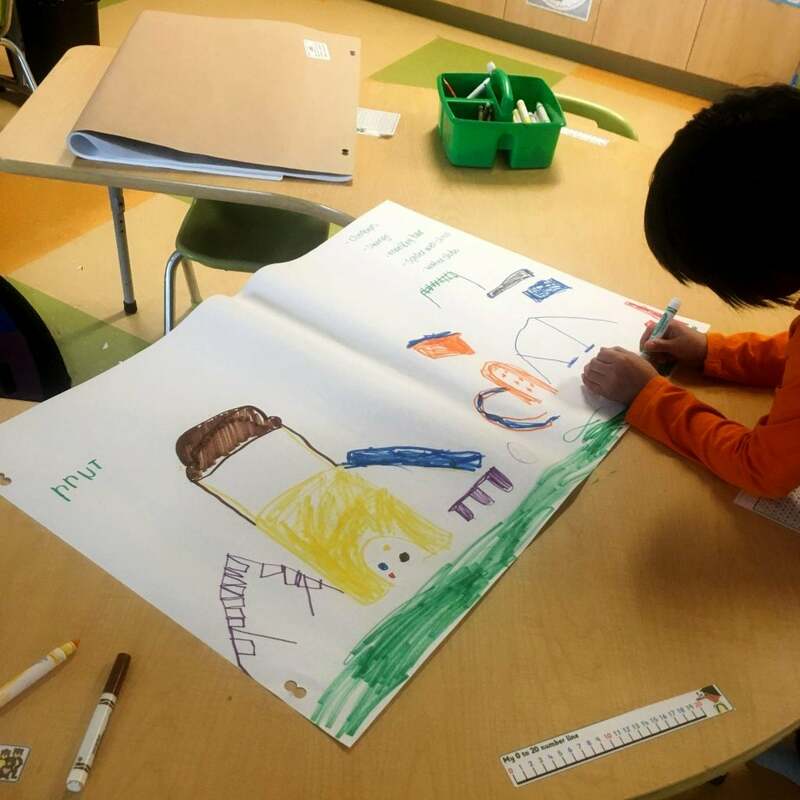 Clearly, focusing on traditional, cultural teachings was a hit, and adding the playful nature of the Leprechaun visits got her students learning while having fun.